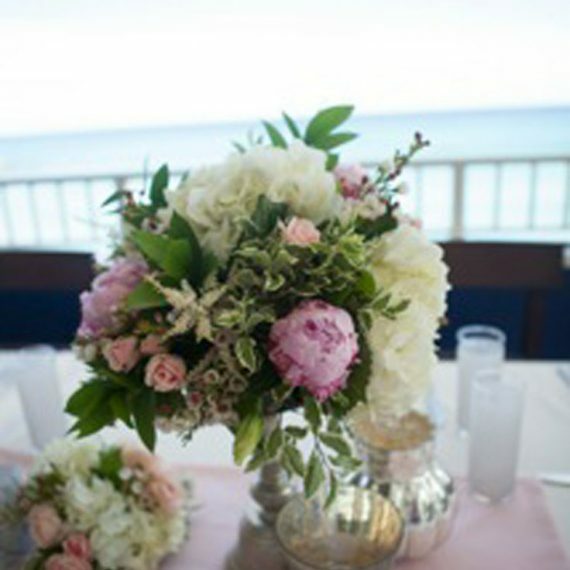 Custom rose arrangements by East End Flower Shop for Connie & Adam's wedding. 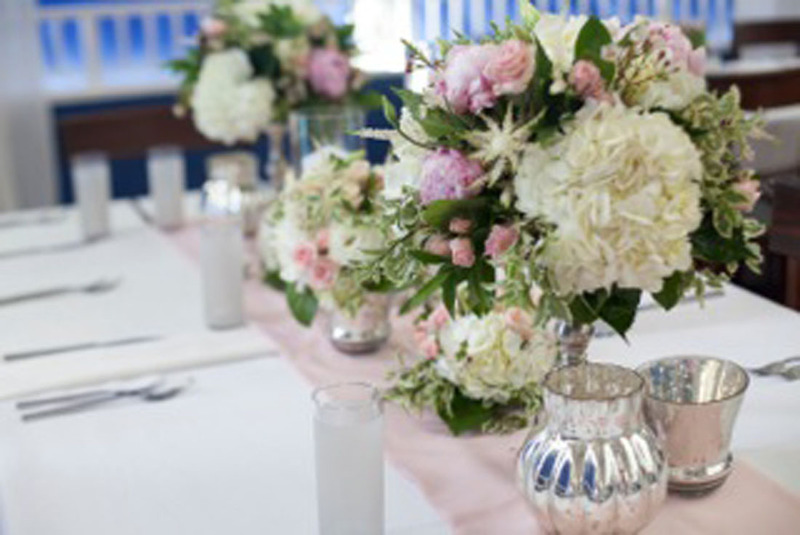 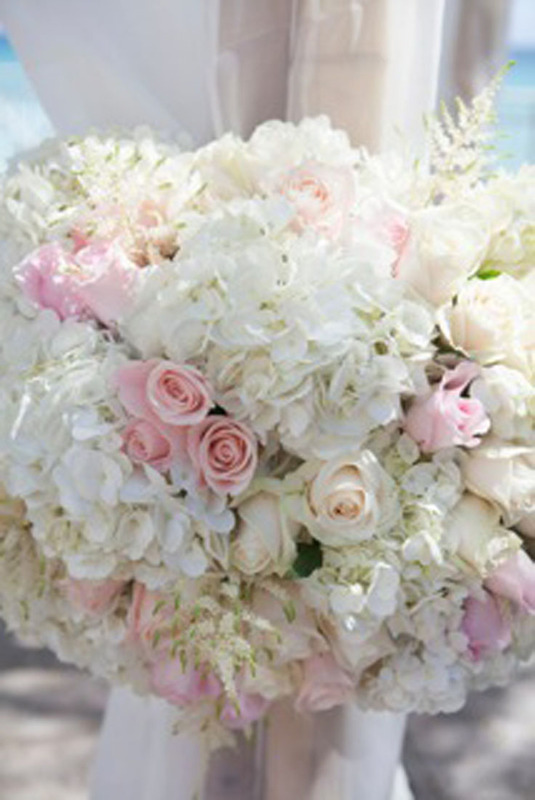 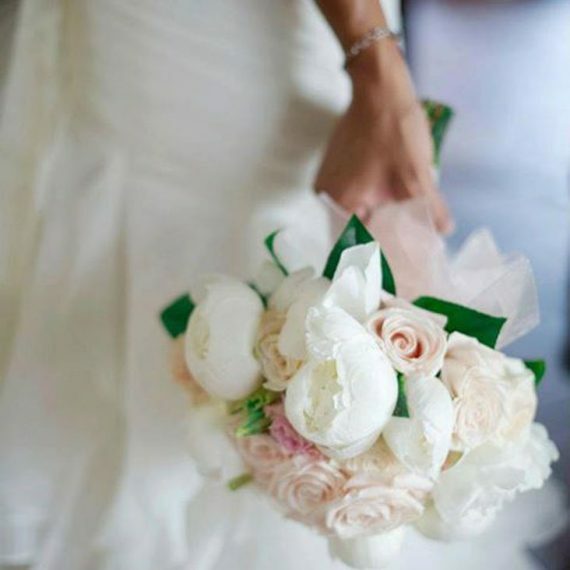 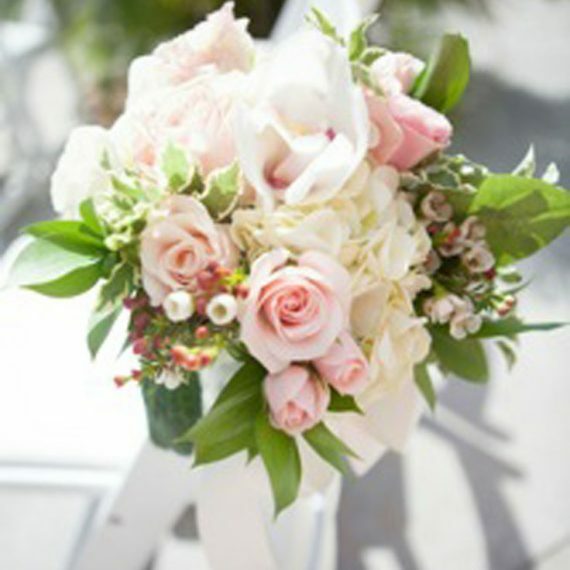 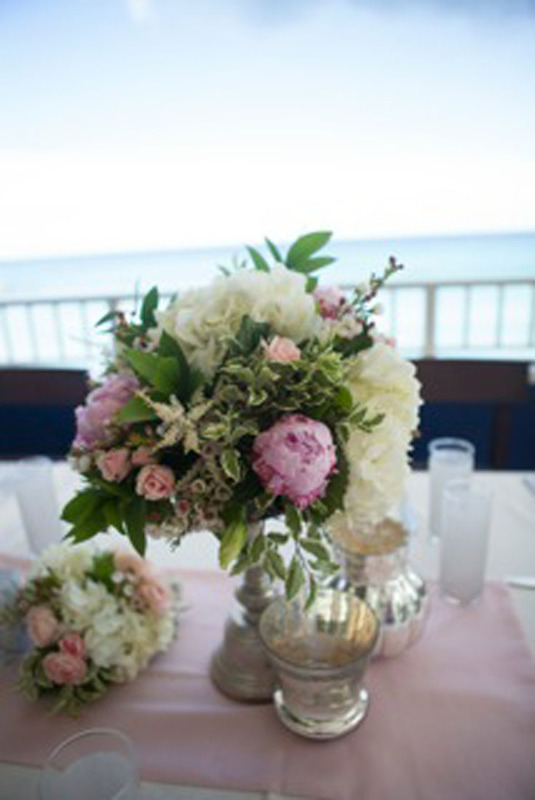 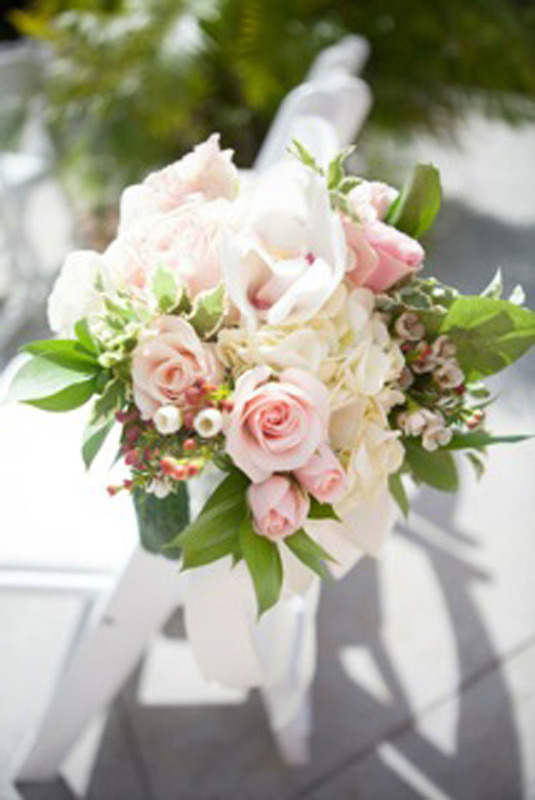 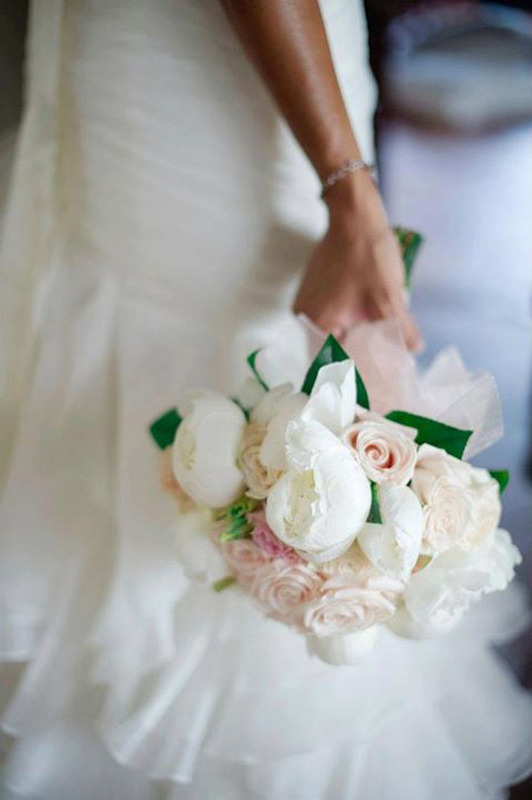 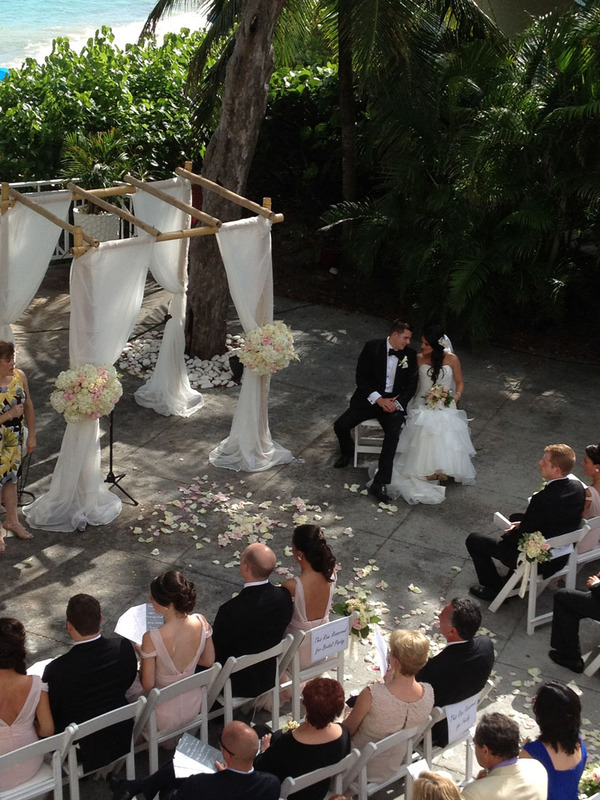 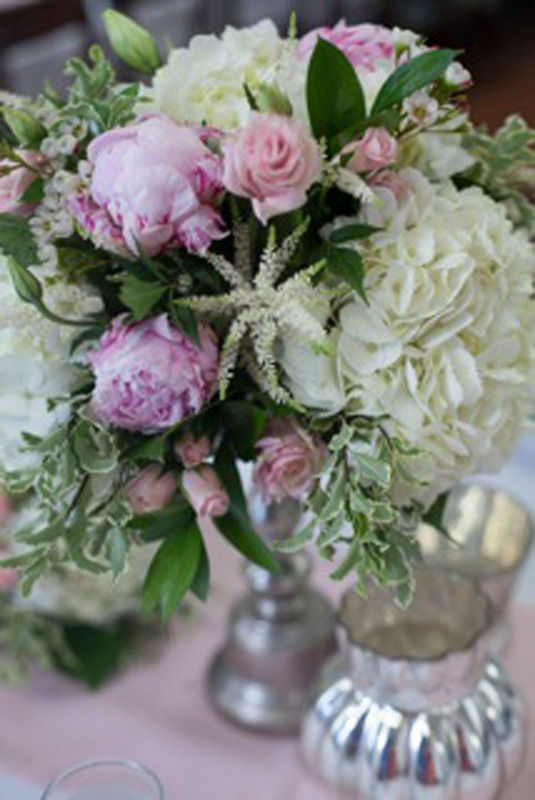 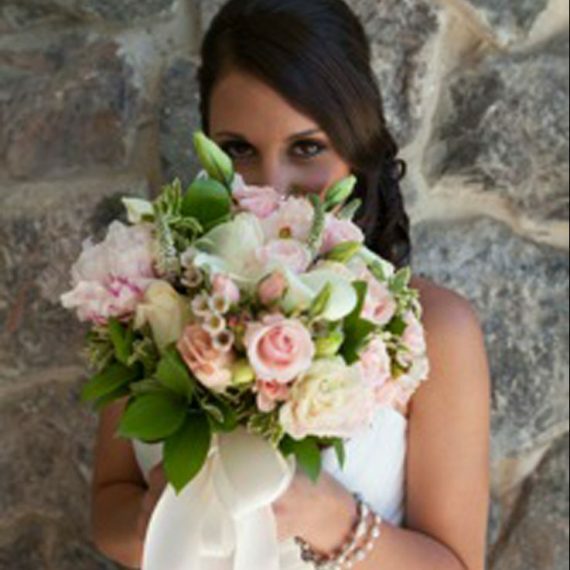 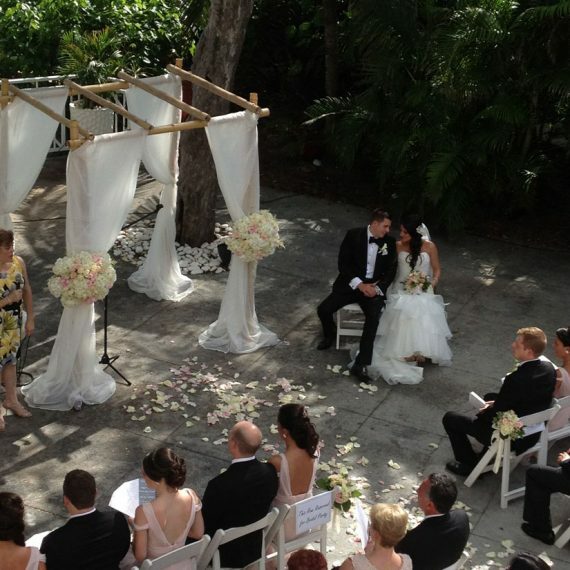 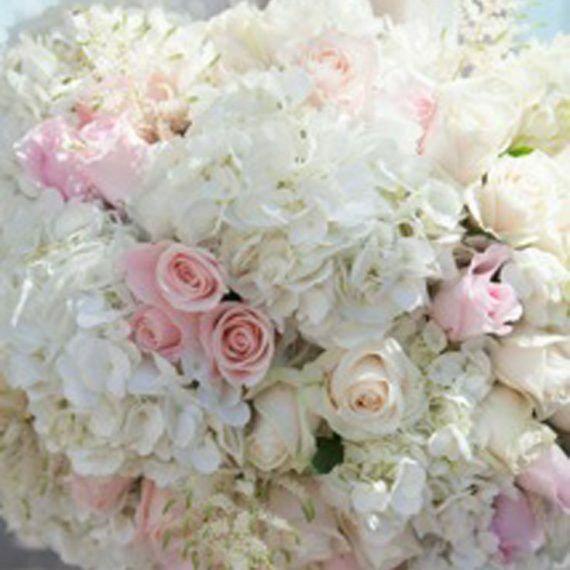 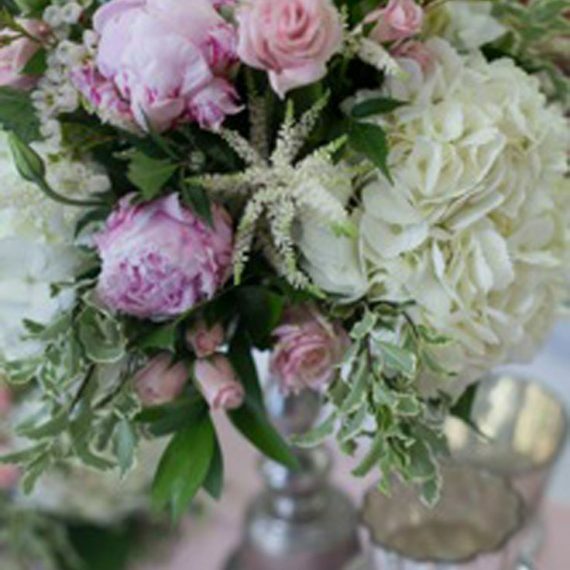 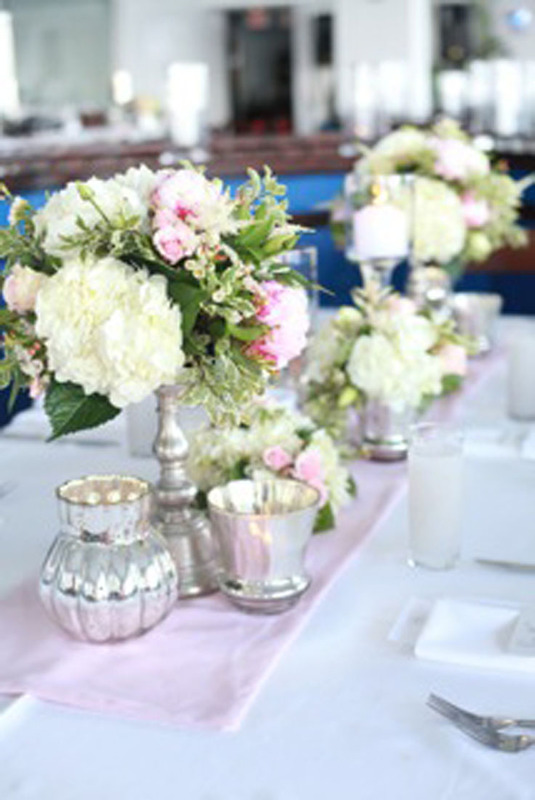 Connie and Adam tied the knot with custom pink and white rose arrangements with tropical green accents. 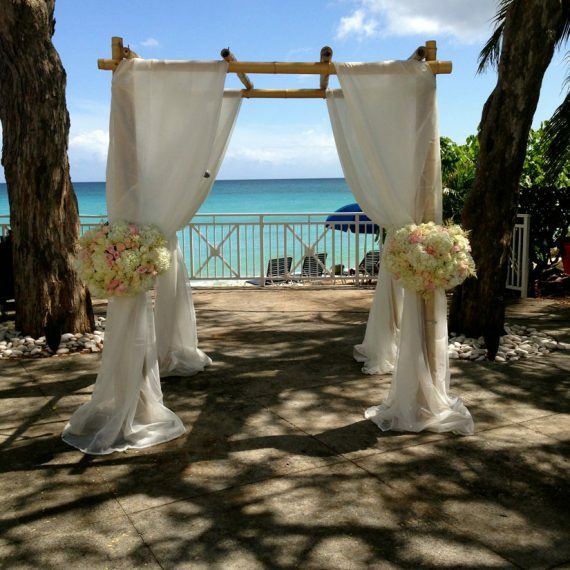 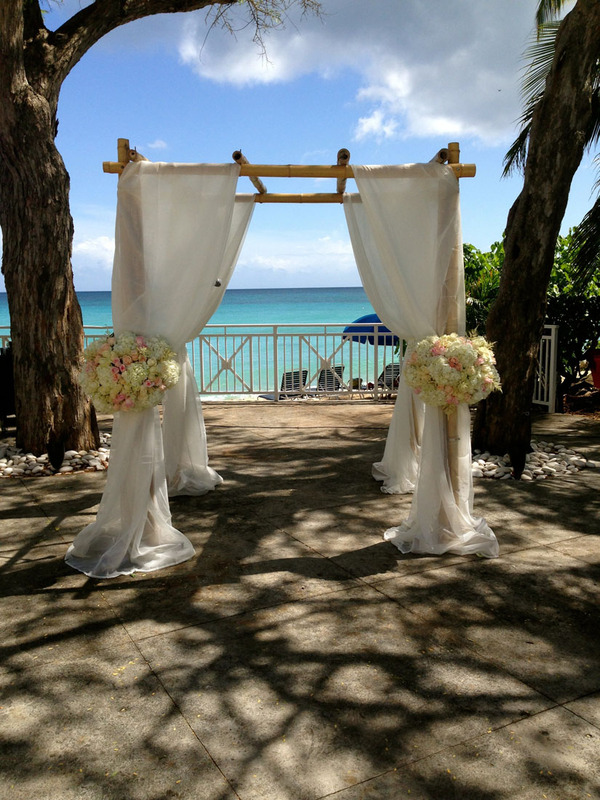 The bride requested a traditional, romantic theme for their wedding at the Marriott, Frenchman’s Reef in St. Thomas. 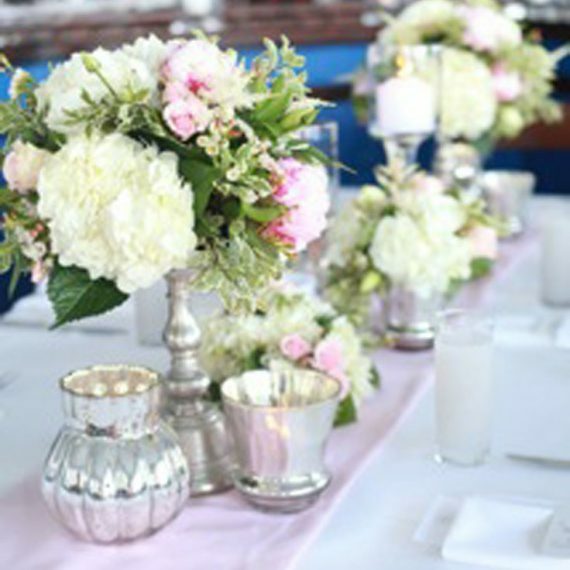 The result was an elegant and tasteful ceremony. 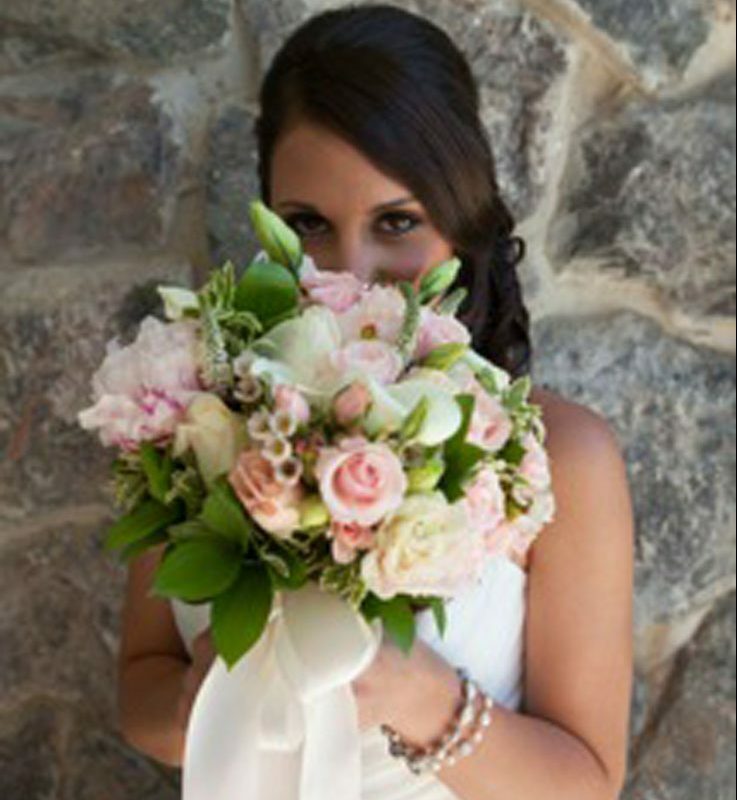 The skilled design team at East End Flower Shop was able to craft custom bouquets and a custom wdding arch to the bride’s desire. 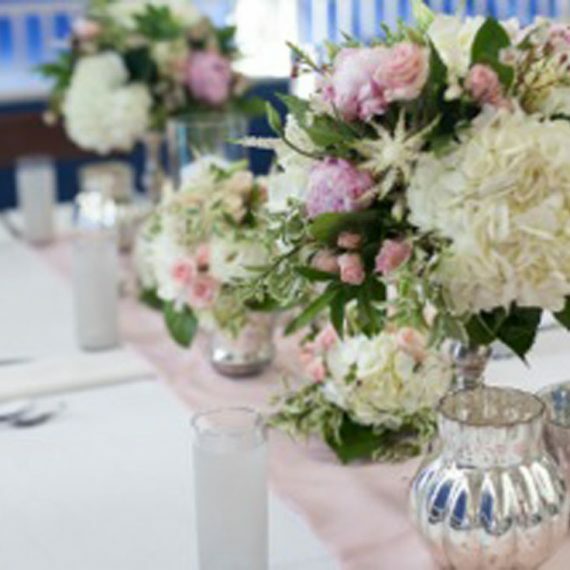 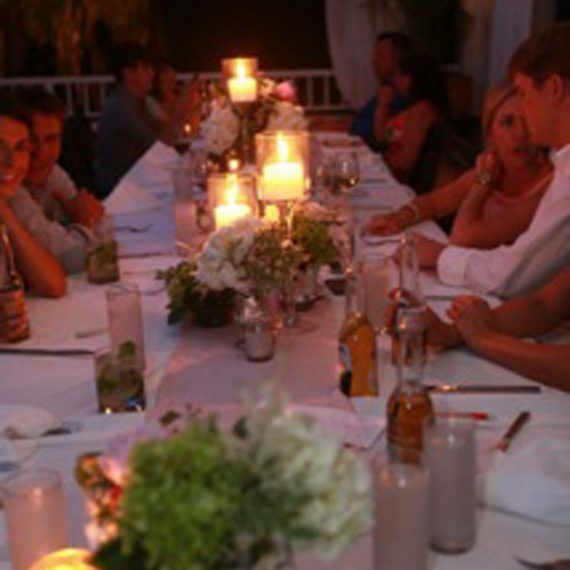 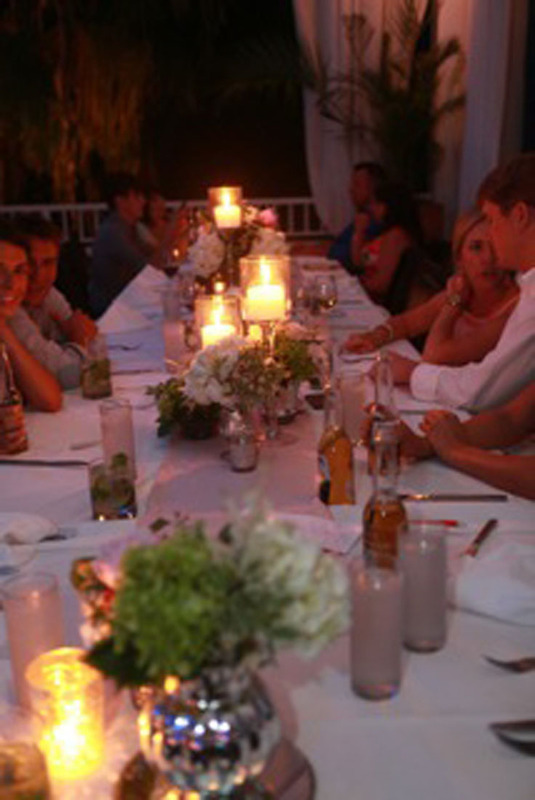 Floral candelabras were also created for the tables at the newlywed’s romantically lit dinner reception at Havana Blue.